v1.5 for Ashes of the Singularity is Now Available! and Audio Alerts in v1.5! You spoke, and we listened! 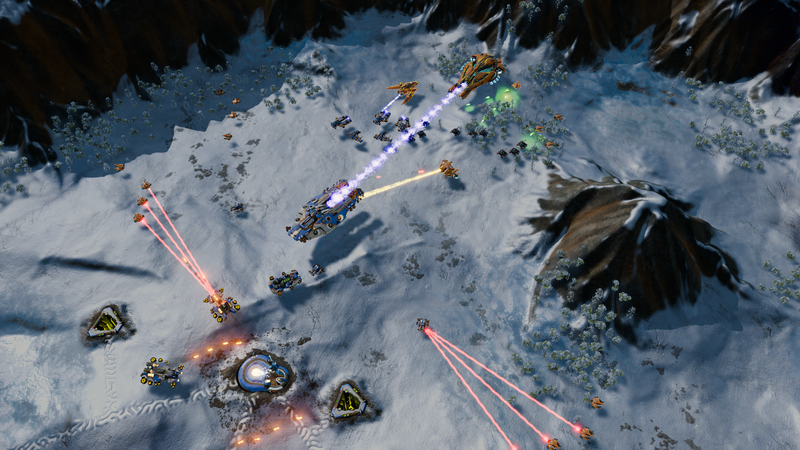 We are committed to providing updates for Ashes of the Singularity and we know this newest one will provide a lot of what you've been asking for. WASD Movement: To make it easier to scan the map, we have added WASD enabled panning. Keep directing units and move into tactical positions without having to use your mouse to adjust the camera. Unlimited Storage Feature: The Substrate is now able to stockpile an infinite amount of resources (metal, radioactives) and does not need to research Quantum upgrades to increase storage capacity. Map Ping and Audio Notifications: Keep track of everything that’s happening all at once with the new mini-map “ping” feature. This ping, accompanied also by audio alerts, will tell you when someone has captured a region or an enemy dreadnought has appeared on the field, among other things. In addition to this update, we want to continue to add value to the base game. We are also releasing a free DLC containing a new unit for the Substrate and a new tactical building for the PHC. Check out the details for that here. v1.5 is now available and waiting in your Steam client. To see the full list of changes, please check the changelog below. 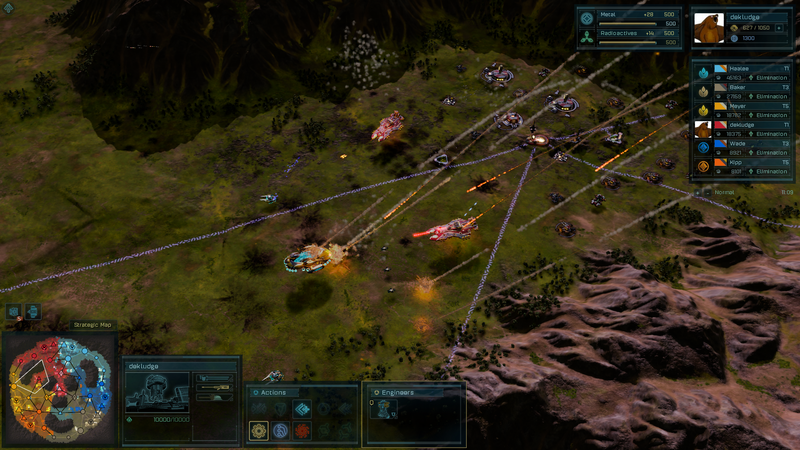 For more information on Ashes of the Singularity, please visit www.ashesgame.com. Added Unlimited Storage for the Substrate, in other words the Substrate no longer waste resources, they can stockpile an infinite amount of metal or radioactives for when they need them. Added map ping to audio notifications for things like "Enemy Dreadnought Detected" and "Dreadnought Upgrades Available"
Added audio notifications and map ping for "Nexus Destroyed"
Added audio notification and map ping for "Enemy Captured region"
Unlimited resource reserve for substrate. This doesn't sound like a good idea since it defeats the purpose of "keeping your constructions going" in order to keep wasted resources to a minimum. 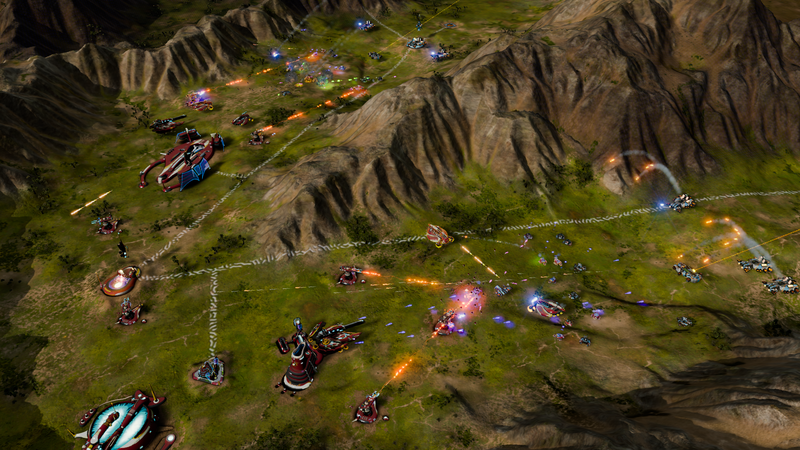 A game in Ashes of the Singularity is not just a simple shootout. 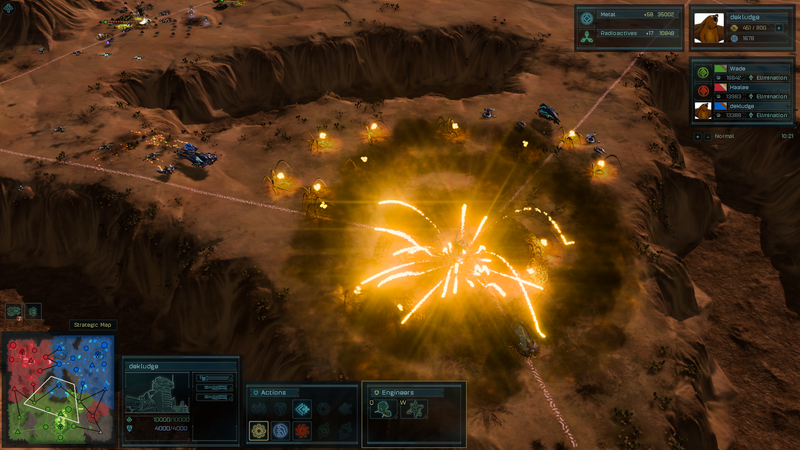 Two or more sides throwing units at each other until one drops dead, any RTS can do that. 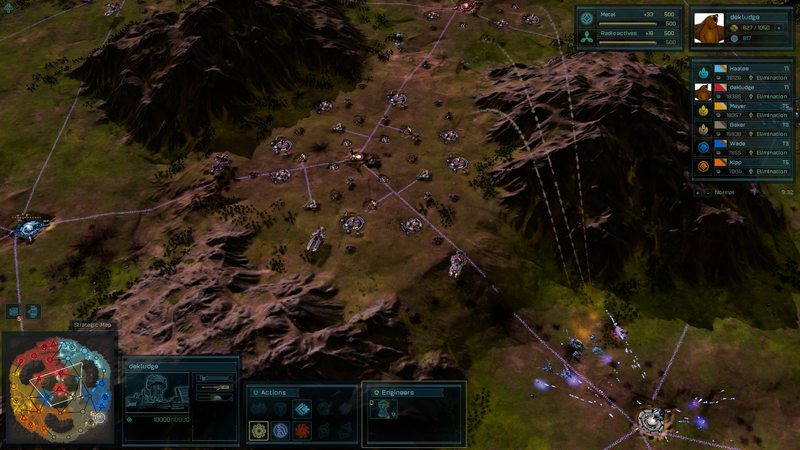 But what truly sets Ashes of the Singularity apart from all the other RTS is its honesty towards strategy on a large scale. Removing the "resource capacity management" component from the game, especially for just one faction greatly subtracts from its greatness. If one wants to alter the resource management of the Substrate, it would be much better and less extreme to instead set it so it has an "increased base resource capacity" and a "greater resource capacity gain per upgrade" than setting it straight up to infinite.